Accelerate said its next steps were to update drill results at the Thomas Creek copper-cobalt target, and field exploration of the Henrietta nickel-cobalt target adjacent to Young Henry. Accelerate Resources (ASX:AX8) has announced that diamond drilling has commenced at the Young Henry nickel-cobalt prospect in Tasmania, and is currently at a depth of 50m, with a planned depth of 200m. Young Henry nickel-cobalt drilling targets 300m long FLEM plate with associated nickel cobalt gossans and soil geochemistry. Diamond hole YHDD001 has a target depth of 200m. Adjacent Henrietta target includes 1.4km VTEM anomaly with surface samples returning cobalt grades up to 0.14 percent. Thomas Creek drilling results due imminently. 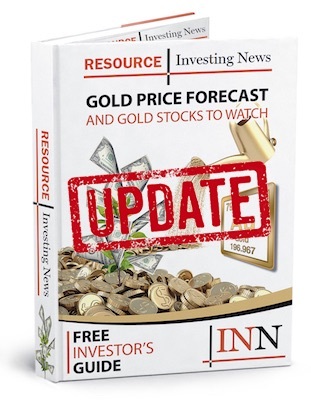 In the release the company said its next steps were to update drill results at the Thomas Creek copper-cobalt target, and field exploration of the Henrietta nickel-cobalt target adjacent to Young Henry.